A young gang leader is found stabbed on a Hackney estate – but two people confess to the murder. Ndekwe, an ambitious, newly promoted Detective Sergeant within a subtly racist police force, believes the more obvious of the two confessions: from McKenzie, a teenager from the estate with a police record of juvenile crime.But why does Jack Shepherdson – an ex-merchant seaman in his sixties – come forward with his own confession? Is he covering for McKenzie, his colleague in the bar they worked at? Or is there more truth in his statement than Ndekwe at first believes?As we listen, with Ndekwe, to their stories – to the lives of the segregated and unheard – a heartbreaking and suspenseful story emerges. 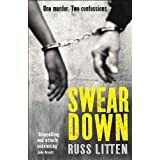 I’m always keen to discover crime books that offer something new to the genre and demonstrate a different approach what could be a straightforward police procedural- Russ Litten more than achieves both in his powerfully affecting new novel. Employing a unique premise with two men both confessing to one murder, Litten leads us through both their testimonies with an assured touch, and genuinely muddying the waters in terms of guilt or innocence. By using two such different protagonists- a black London born youth, McKenzie and wily old Northerner, Jack- Litten exhibits his skills as a writer to achieve an absolute authenticity to both their voices and character, as their confessions come under the microscope of fast track detective Peter Ndekwe, who embarks on a personal mission to uncover the ‘true’ perpetrator of the crime. The characterisation is absolutely superb as Litten captures the tone and nuances of McKenzie’s and Jack’s speech patterns, and their differing life experiences as each layer of their confessions are slowly revealed to us throughout the book. McKenzie is an inherently good lad who like some many youths becomes embroiled into the nefarious world of gang culture. He comes from a broken home and has his own half baked dream of escaping to Jamaica and tracking down his errant father. He crosses paths with Jack, formerly from Hull, whose speech not only draws on his Northern roots, but is also subtly interlaced with old fashioned London slang, and whose life experience and genuine concern for young McKenzie, draws the two into an unlikely but touching friendship. I’m probably not explaining this properly, but there is a real sense of the oral tradition of storytelling running throughout the book, with the narration prompting the reader to soundlessly tap into the cadence of their speech. The rhythms of these confessional passages conjured up the pace and tone of both their accents in my head, and felt myself seamlessly switching between the two. With their exceedingly different backgrounds and divisions of age and race, Litten characterises both with precision and, more importantly, complete plausibility and totally immerses the reader in their powerfully affecting narratives. Likewise newly promoted and fast tracked DS Ndekwe adds another essential dimension to the plot, as we bear witness to the subtle racism and feelings of resentment that his career progression causes amongst his colleagues. His determination to get to the bottom of the two confessions, to the chagrin of his superior officer Gorman, establishes him as a barometer of morality when confronted with the events leading up to the murder, and as to why both McKenzie and Jack have acted in the way they have. 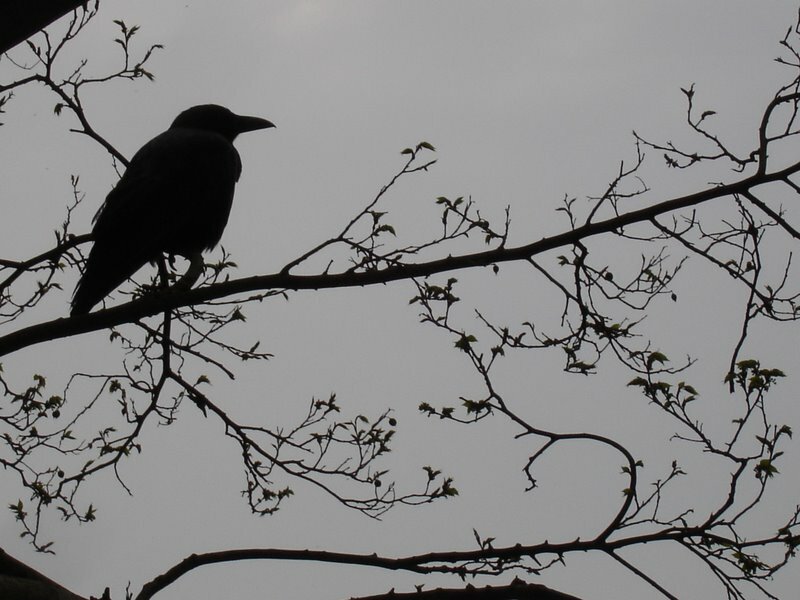 We see a man who is totally focused on his professional life juxtaposed with sporadic snapshots of his home life, as a personal connection outside of his work begins to loom large in the investigation, adding another facet to this unsettling tale. This is a slowburner, in the best sense of the word, and I would urge you to just be carried away by the beautifully paced narrative, and be absorbed in the slow rendering up of McKenzie’s and Jack’s hopes and dreams thwarted by the real demands of their day to day existences. Litten’s use of plot, narrative and dialogue is pitch perfect and a rare treat for those readers who look for an added dimension to their crime fiction but who also relish an ultimately tough and uncompromising read. This novel will challenge your conceptions and most importantly have you thinking about it long after the final page is turned. A remarkable novel that deserves to be talked about. Previous postPaula Daly- Just What Kind of Mother Are You? What an innovative idea for a plot! Two people confess to the murder and the sleuth has to trace the truth – really fascinating. And I’m always interested in novels that use authentic dialect and background. You’ve got me keen to read this; thanks for the excellent review.